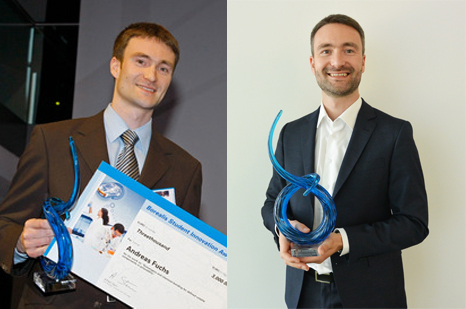 Andreas Fuchs, Borealis Senior Scientist, with his Borealis Student Innovation Award trophy in 2008 and today. Borealis, a leading provider of innovative solutions in the fields of polyolefins, base chemicals and fertilizers, is celebrating the tenth anniversary of its international Borealis Student Innovation Award. Created to support outstanding young academics working in the fields of polyolefins and base chemicals, the award embodies the Borealis aim of Value Creation through Innovation by honouring three visionary and pioneering research papers each year. The Borealis Student Innovation Award recognises outstanding thesis or dissertation research papers at the three graduate degree levels bachelor, master and doctoral. In this tenth year of the competition, students from around the world working in a range of fields – sustainability, chemistry, polymer chemistry, polymer science, polymer analytics, technical chemistry, mechanical and industrial engineering; or those engaged in developing specific applications in polyolefins, olefins or base chemicals, are eligible to submit an application. High-level representatives from the Borealis research team serve on the Borealis Student Innovation Award jury. EUR 2,000 for the winning master's thesis, and finally EUR 5,000 for the winning doctoral application. "As a technology powerhouse of the industry, Borealis has a keen understanding of the importance of cultivating tomorrow's innovators," explains Alfred Stern, Borealis Executive Vice President Polyolefins and Innovation & Technology. "This award is the ideal symbol of the company dedication to Value Creation through Innovation. Being able to personally bestow these awards is always one of the highlights of the year, and will be even more exciting on the occasion of the tenth anniversary." Since the competition began in 2008, students from 87 universities in 37 different countries have submitted applications. To date, 20 students have received an award in one of the three categories, and eight have gone on to do research in collaboration with Borealis; taken a job at Borouge, the Borealis joint venture with the Abu Dhabi National Oil Company (ADNOC); or have joined Borealis as an employee. One example of the latter is Andreas Fuchs, Senior Scientist at Borealis Innovation Headquarters in Linz, Austria. Fuchs was one of the first awardees in 2008, the inaugural year of the competition, receiving the master's degree graduate award for his thesis on scavengers and chemical bonding for defined volatile components in polyolefins. Andreas Fuchs remarks, "Winning the Student Innovation Award was one important impetus in determining my career path. 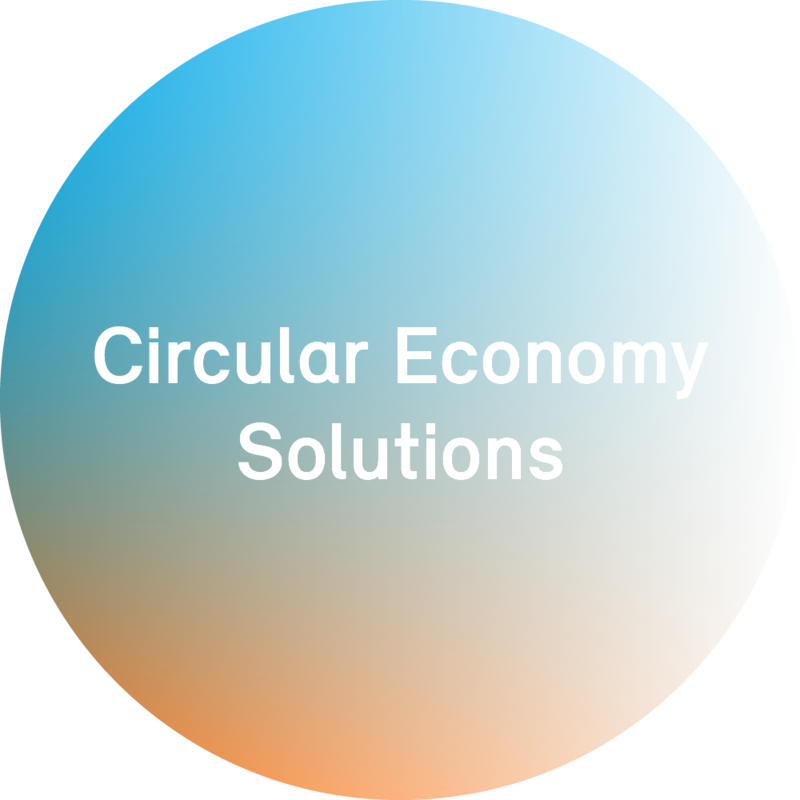 It is now very exciting to do pioneering work in the development of future polymers." For more information on the Borealis Student Innovation Award, including the application process and a full list of past recipients, please go to: http://www.borealisgroup.com/studentinnovationaward.